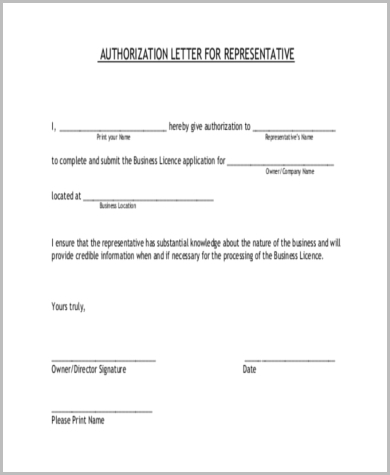 Do you need to write an authorization letter? 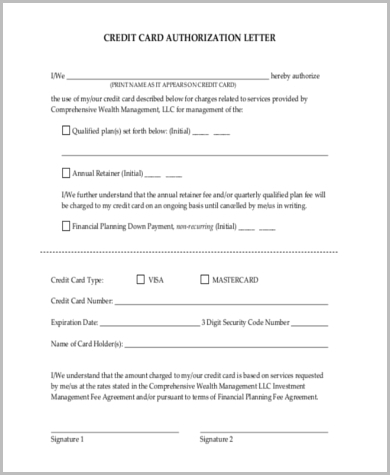 Here at Sample letters we offer templates that cover various instances in which such a letter may be necessary – from travel, academic, credit card collection, granting someone the authority to act on your behalf, transactions with your vehicle documents, landlord authorization letter, and a wide array of others. When you are transacting business on behalf of someone, an authorization letter will be asked of you by companies and institutions, especially when documents are involved. 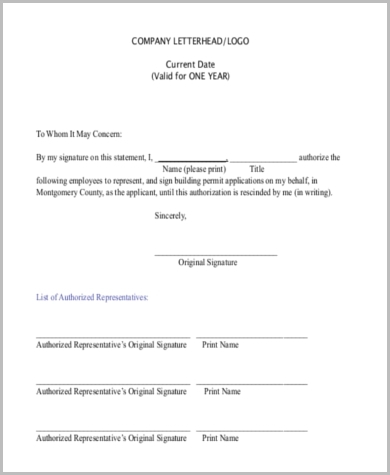 Do you find writing an authorization letter to be a bit of a challenge? Worry no more! With these revolutionary tools at Sample letters, we’ll give you what you need. 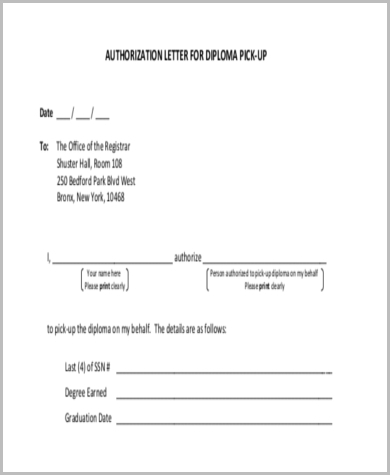 If you are a School Registrar, you would require an authorization form from a person if he or she is picking up records for someone else. 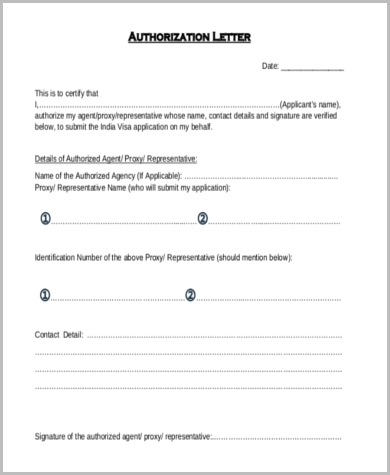 Check these Letter of Authorization Forms all for your convenience as this will help you in creating your own forms before you engage in these transactions. Download the template and feel free to customize it by placing your school logo, contact information, and other necessary personal details. 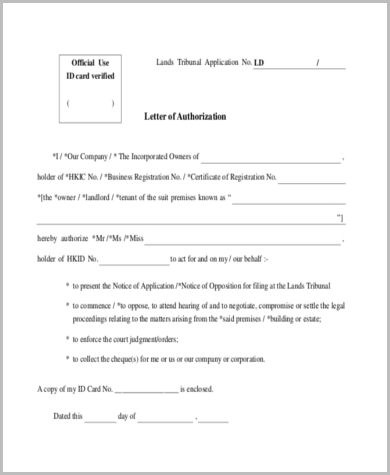 If you are an employer, have these Proof of Employment Letters as your guide. 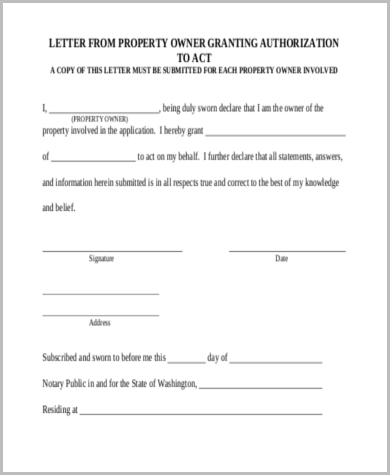 This will come in handy when a potential creditor will ask from you a verification letter from your employee. If you want to quit your job, then writing a formal resignation is a must. 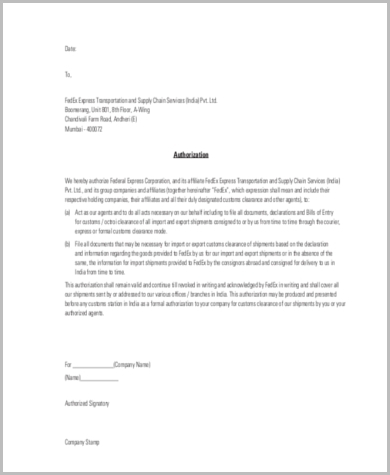 Check out this Letter of Resignation template on how to write a good resignation letter by not burning bridges and leaving a good impression on your employer. You can edit and customize depending on your preferences. If you don’t have the luxury of time to make a transaction of your documents, you may ask a trusted colleague or family member to act on your behalf. 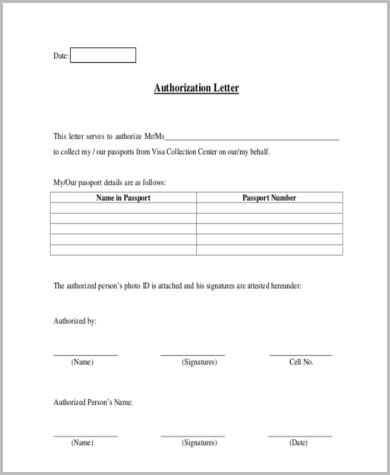 Simple and professionally formatted authorization forms will be needed of you. 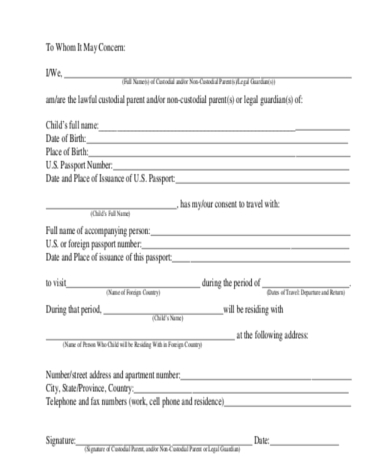 Check these Sample Authorization Forms for you to be guided on the writing of a formal authorization letter. 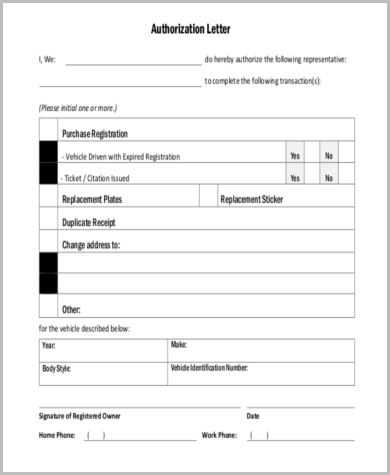 Sample Authorization forms will help you start out with a high standard. These templates will come in handy whenever you need them. They will surely save you valuable time and make you look professional in the process.